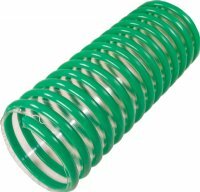 A lightweight urethane alternative to cumbersome PVC hose. Designed specifically for the landscaping market. 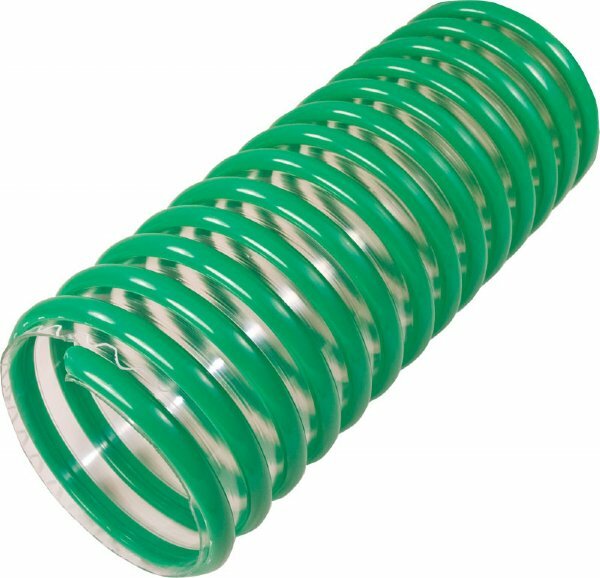 Nova-Green all urethane tube provides superior abrasion resistance and excellent flexibility. The hose features a smooth interior with a uniform .045” wall gauge for even abrasion resistance throughout. The exposed rigid helix allows the hose to drag easily across surfaces when the hose is fully charged while providing protection to the hose wall.